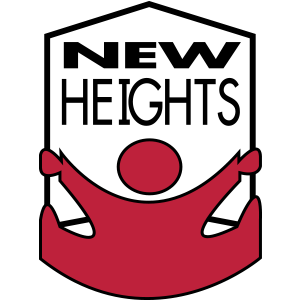 The New Heights Graded Series are a series of graded fiction and non-fiction readers that are available as readers and Big Books. There are 30 titles in Grade 1 and 20 titles in Grade 2 and 3. Each grade covers themes recommended by CAPS so that the vocabulary is recycled. The readers can be used for Independent, Paired and Group and Guided Reading. The Big Books can be used for Shared Reading. 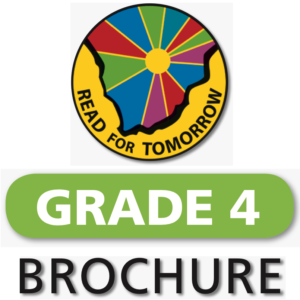 The content is designed to appeal to South African learners to promote reading for meaning and comprehension. A pack of 15 wall charts are available and cover topics such as My Body, My House, Animals and Insects, Colours, Food and so on. 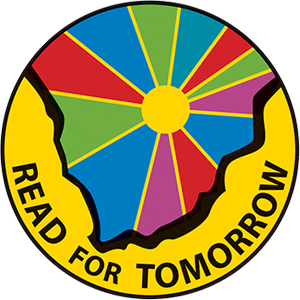 Read for Tomorrow is a series of graded readers for Intermediate Phase First Additional Language (FAL) learners of English. Each of the three stages of the series consists of 12 fiction and non-fiction books. All books have between 32 and 48 pages. 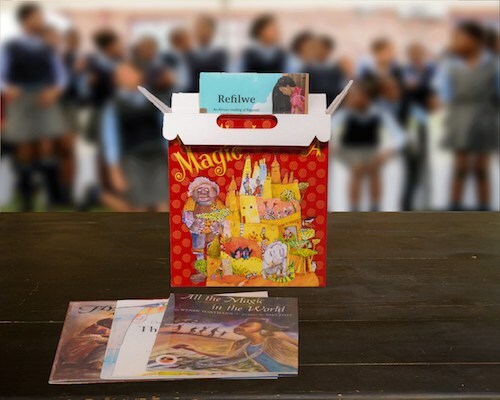 The content of each reader is carefully selected to interest and stimulate learners in South Africa while the language used ensures a satisfying reading experience at increasing levels of difficulty. The books cover fiction, non-fiction, concepts in science and technology, traditional stories and novels. The books develop critical thinking, build learner’s knowledge and encourage positive values. At the end of each book is a series of Group Discussion Questions. 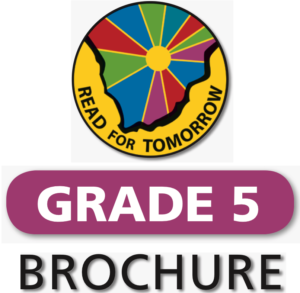 This programme is suitable for learners in Grades 4, 5, 6 & 7 who have not developed adequate reading skills in English. The programme consists of three levels of difficulty, Level 1, 2 and 3. The learners progress to the higher levels after they have completed the lower ones. The programme assumes that the learners know some English words and may be able to understand some simple, questions, commands and statements. The programme is based on books: Big Books for shared reading and Little Books for group reading. There are also Alphabet Books which introduce the letter of the alphabet and provide examples of words. 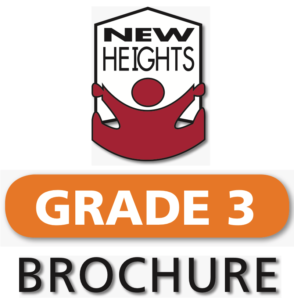 The pack includes a Teacher’s Guide and Learner’s Book for each level. 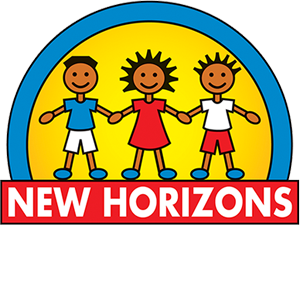 New Horizons is comprised of a series of Early Childhood Development resources. The first includes 12 Grade R theme packs, wooden toys and an online programme called Funways. The Grade R theme packs range from My Body, Dinosaurs , Sport, Animals and Insects and include a range of colourful and beautifully illustrated posters, teacher’s notes (in English), activities to build background knowledge and enrich vocabulary as well as Big and/or little books to be read to the children using Shared Reading. 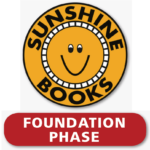 Sunshine English Books are a series of Foundation Phase graded readers and Big Books that have been approved for First Additional Language (FAL) learners of English. They are also recommended for Home Language learners (HL). Each of the three grades in the series consist of 24 stories, in both reader and Big Book format. 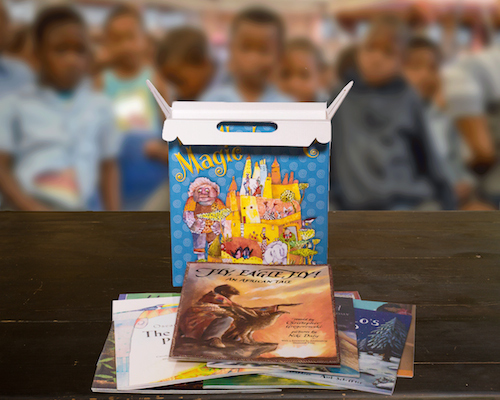 The content of each reader is carefully selected to interest and stimulate learners in South Africa while the language used ensures a satisfying reading experience at increasing levels of difficulty. Each grade contains a balanced selection of fiction and non-fiction books. In addition there are books in Grade 1 and 2 which introduce learners to concepts such as size, shape and colour. Readers are available in Afrikaans, IsiZulu, isiXhosa and Sesotho. Sunshine Books are a series of graded readers for Intermediate phase First Additional Language (FAL) learners of English. Each of the three stages of the series consist of 20 books, with two stories in most of the books. All books have between 32 and 48 pages. 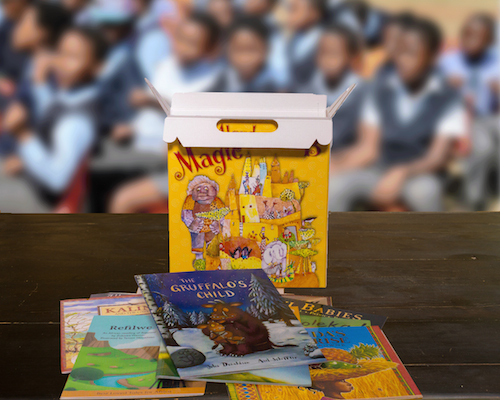 The content of each reader is carefully selected to interest and stimulate the South Africa learner while the language used ensures a satisfying reading experience at increasing levels of difficulty. The books cover fiction, non-fiction, concepts in science and technology, traditional stories and novels. The books develop critical thinking, build learner’s knowledge and encourage positive values. At the end of each book there is a series of Group Discussion Questions. 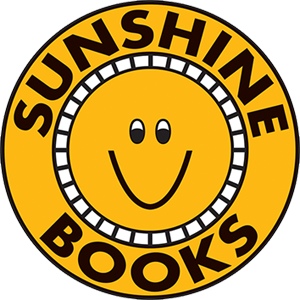 Sunshine Online is an internet-based interactive literacy and early numeracy programme developed by the Wendy Pye Organisation. The product is intended for use by primary school children who are speakers of English as a Home Language (HL) or First Additional Language (FAL). Sunshine Online consists of three learning spaces (each devoted to a particular age group), a teacher’s section containing teacher’s notes as well as additional information called Staffroom. There is also a section for pre-school learners called Funways. Sunshine Online features animated, multimodal texts and interactive learning opportunities.